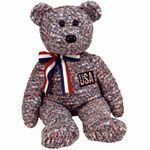 This page contains a sampling of different items that would make great Patriotic Gifts! 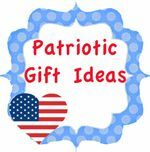 Gifts and decorations for the 4th of July, Flag Day, Memorial Day or any time you want to how off your red, white and blue! This page may not include all Patriotic related items we carry.